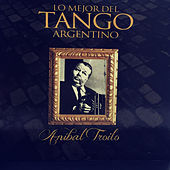 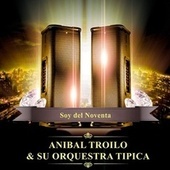 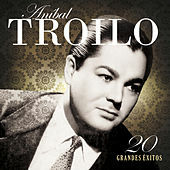 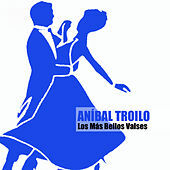 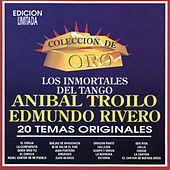 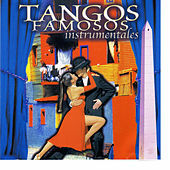 Anibal Troilo was one of Tango's early greats. 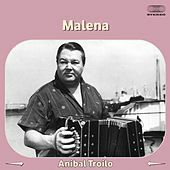 He was born in Argentina in 1914; when he was 11 years old he decided to learn to play the bandoneon, an accordion-like instrument that features in Tango. 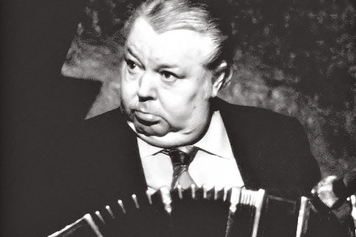 Six months later he was providing backing music to silent films. 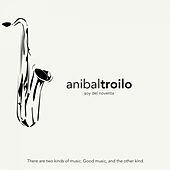 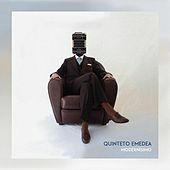 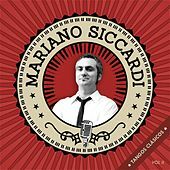 You can taste the cinematic flavor in his work  many of his early recordings ring with that sentimental, soundtrack feel (that's not a disparaging remark: the music is absolutely charming). 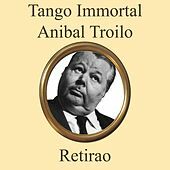 Of course, Troilo's legacy is more than charming. 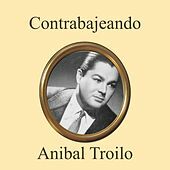 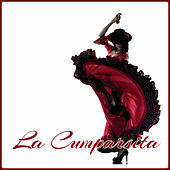 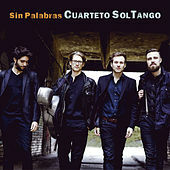 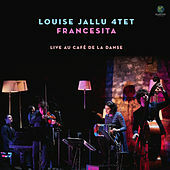 He was one of the premier composers of the Gardia Nuevo movement in Tango, and after the death of fellow musician Carlos Gardel, continued to give showcases to Tango singers as others moved away from it. 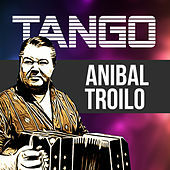 He lived until 1975, cementing his status as a giant of Tango.